Having a large bust comes with many struggles, one of my biggest complaints is sleeping! I often have a hard time getting comfortable so when I came across The Night Lift Bra which promises to support your breasts while you sleep I KNEW I had to try it. 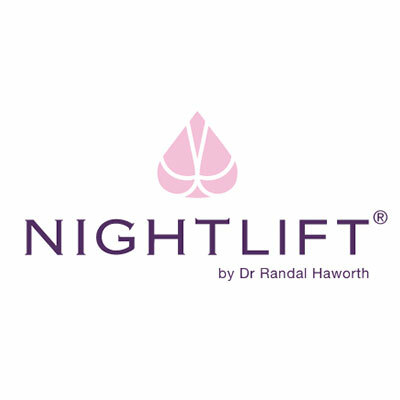 NightLift is a sleepwear collection that was designed by renowned plastic surgeon Randal Haworth, MD, FACS and is designed to protect the breasts while you sleep. It protects your breasts by keeping them immobile which helps prevent sagging and drooping over time. I know many ladies who cringe at the thought of wearing a bra to bed but the NightLift is unlike any other bra. NightLife uses B.U.S.T which is an acronym for Bilateral Uplift Support Technology which is designed to lift, separate and stabilize the breasts when you lay down. I was SO eager to give it a try and when I first saw it I was a little intimidated by all the straps but I was easily able to navigate it.